Pick a card, any card! Broadway Balances America, the special six-part series airing on The Balancing Act on Lifetime Television, returned for its third season on August 8 with a special look at the touring production of The Illusionists—Live From Broadway. 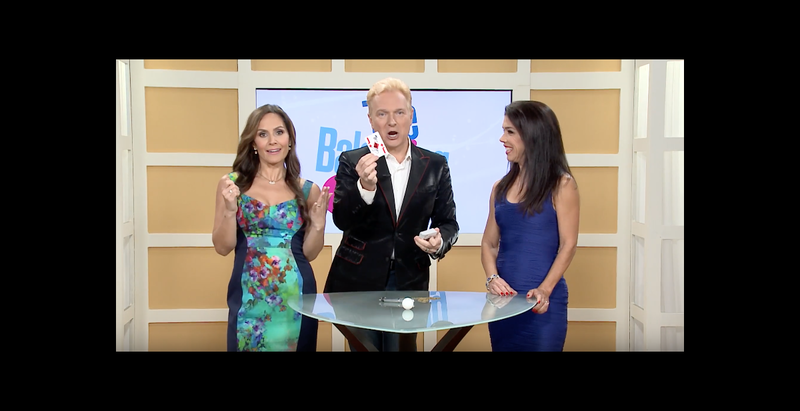 Jeff Hobson ("The Trickster") visited correspondents Amber Milt and Olga Villaverde, in-studio, to show them one of his jaw-dropping illusions. Also, audience members reveal which moments and acts from the mind-boggling magic spectacular left them in awe. Click play!